Celtic Harmony Camp is a reconstructed Iron Age settlement and education centre providing natural & cultural heritage education. Hands-on activities and events based on Britain's Celtic culture promote a more sustainable way of life in harmony with the natural world. Join in craft activities in the round house, take part in a family Woodland Survival course or simply enjoy a relaxing walk through the woods the choice is yours. 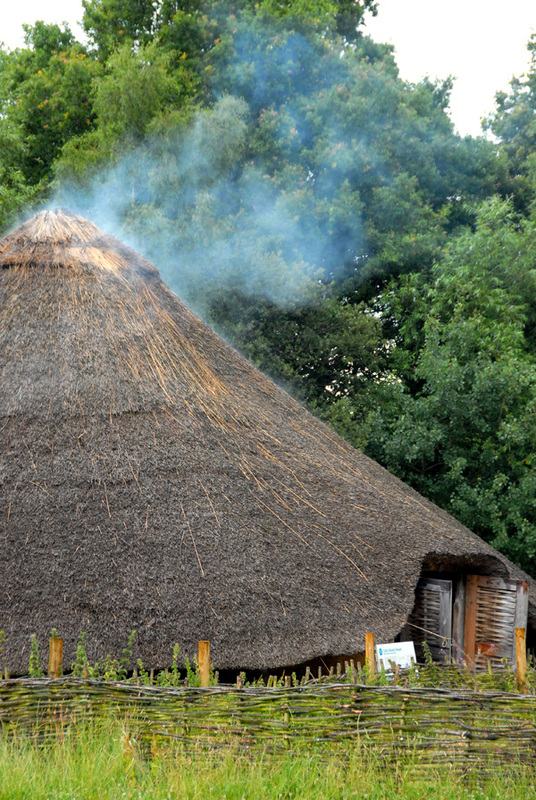 At Celtic Harmony Camp, visitors experience first-hand how the people of the Celtic Iron Age, who lived over 2000 years ago, made food, clothes and shelter from the natural environment, whilst protecting natural habitats by harvesting in the traditional way. The site has several roundhouses, a druid’s glade, a charcoal kiln, animal pens, an archery field, ponds and woodland hideaways. The Summer programme is packed with activities, both events and bushcraft courses – or become member of the Celtic Harmony Longbow Archery Club! Co-Founder and head of heritage development. Archery Coach and Forest School Practitioner.